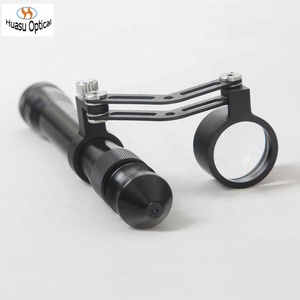 &middot;Slit image regulating degree: 0-10MM. &middot;Color filter: green, blue, neutral. &middot;Main light source: 12V 50W H halogen tungsten lamp. 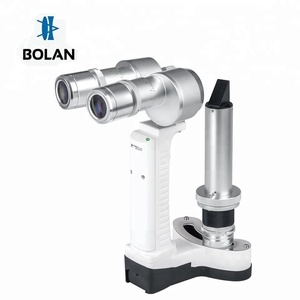 portable chinese slit lamp microscope manufacturer prices *Feature 1. 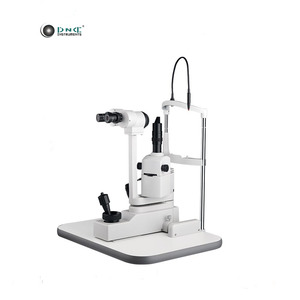 High illumination white LED light source, more comfortable for the patients. 2. 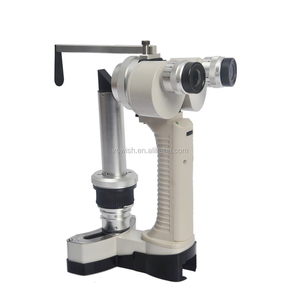 Cordless and rechargeable, ideal for moveable eye examination. 3. 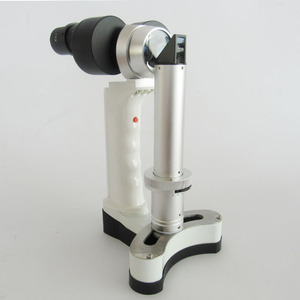 Handheld model - one hand operation, very convenient 4. Net Weight 750g, portable for carry, very light 5. Easy switching on light just with a light press in the grip. 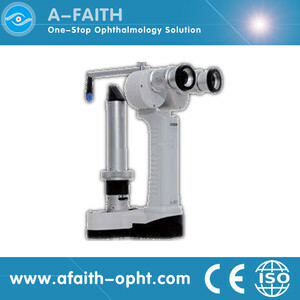 LED illumination: S150 is the first and the only Portable Slit Lamp in the world applying LED illumination system. The most prominent advantage of our LED illumination system gives examiner the clearest image without glare. 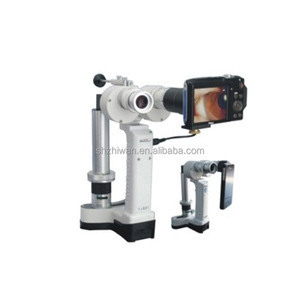 Sharpest Slit: With the blade imaging system S150 gives equally sharpest slit as the best classic slit lamp in the world. 3. 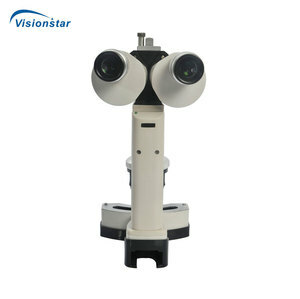 Our products have o ne year free warranty , and it is still providing after-sales service. 5. We have very experienced engineers ,can help you better use the products our other products. 1.How to buy your products 9Do you have distributor in our country9 You can buy the products from our company directly.